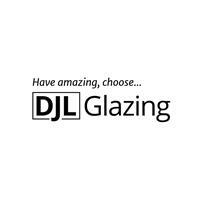 DJL Glazing - Fascia/Soffits/Guttering, Windows/Doors/Conservatories based in Southampton, Hampshire. DJL are a family run business providing quality windows, doors and conservatory installations across Hampshire & Dorset. We offer a friendly and reliable service to all our customers taking the time to get the job done right, first time. We tailor our services to meet all our customers’ needs and requirements, so we work with you to get it just the way you want it. Although each staff member has a minimum of 20 years’ experience they each will have the latest qualifications & requirements for building conservatories and window/door fitting. We can take payments via debit/credit cards for all the work we carry out.